Elovera cream was prescribed to me by a dermatologist to treat the dryness in my hands due to some allergy. This cream can be used on the body as well as face. One fine day I ran out of moisturizer, So I decided to try it on my face. Did it work or is it a disaster? Read on, and you will be surprised. 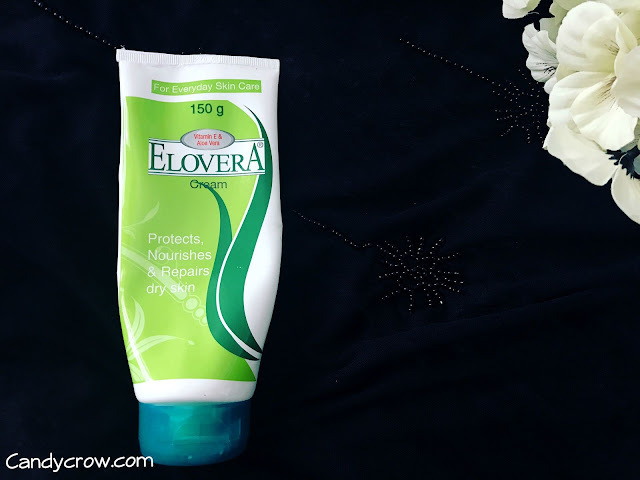 Elovera cream comes in tube as well as tub type packing; I opted for the tube type as it is easy to carry around compared to the later. The cream has aloe extracts, vitamin E and moisturizing cream base as its key ingredients. 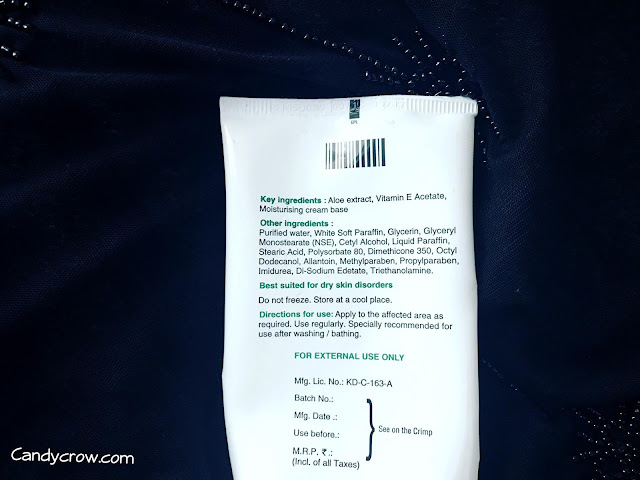 It has been designed to treat dry skin. I have been using it on face for past 6 months; it does not lead to pimples or any skin irritation. The elovera cream is fragrance less and white in color. It gets absorbed quickly, and it feels light on skin. 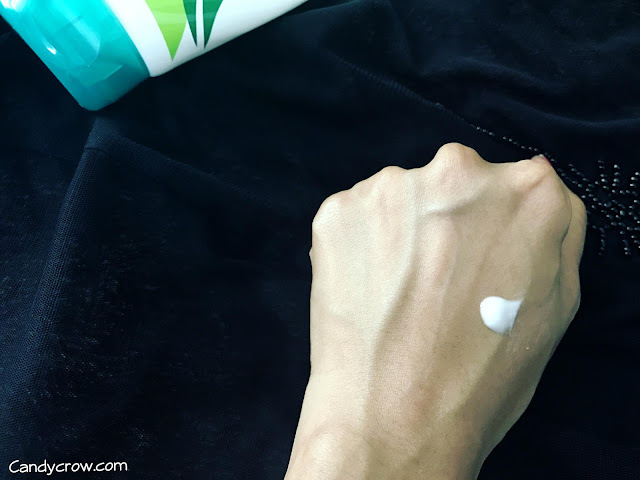 It works efficiently on the dry patches on the elbow and knees, but somehow it did not show major change on the dry patches on my cheeks. The skin did look moisturized and nourished when the the cream is applied. It suits all skin type and does not make the face greasy. One tube of elovera cream last for 6 months, hence it is quite budget friendly too. 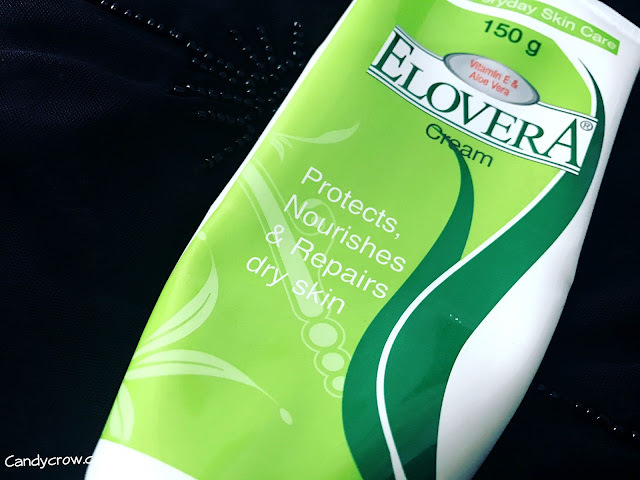 If you are looking out for an affordable moisturizer, which nourishes the skin without burning a hole in your pocket then Elovera cream is the one for you. 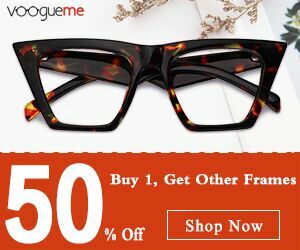 It is a good choice for women with normal and combination skin.